Pink 'Bubble' keyring from Furla. 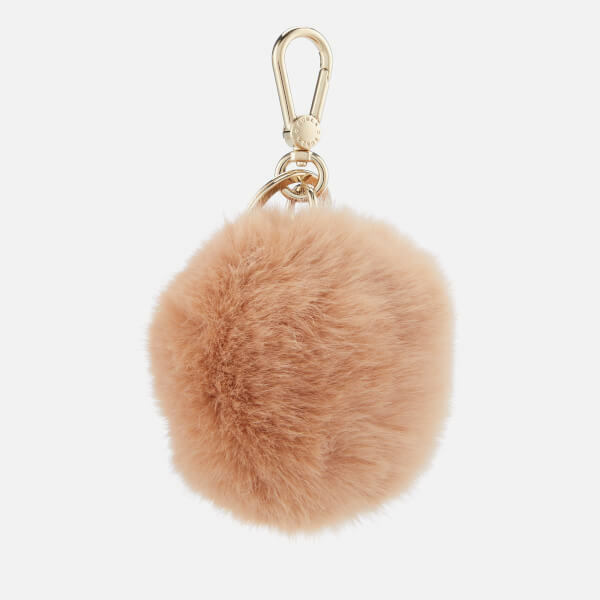 The soft faux fur pom pom features a gold-toned ring and lobster clasp that can be attached to your keys or favourite bag. Complete with engraved branding.